Welcome to Anthony J. Cucciniello, CPA, a Morristown CPA, where I promise my clients fast answers, professional advice and personal support. 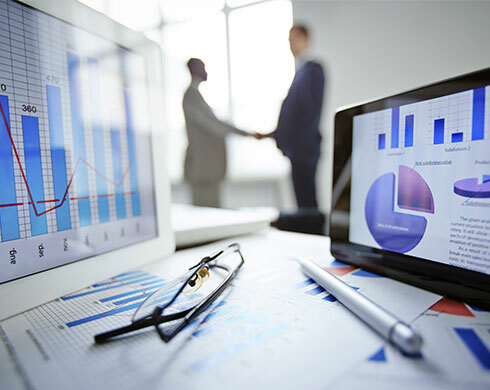 I offer a full range of accounting, tax and financial services options designed to meet the needs of your business. I can help you save on taxes, prevent costly mistakes and free up your time to run your business. 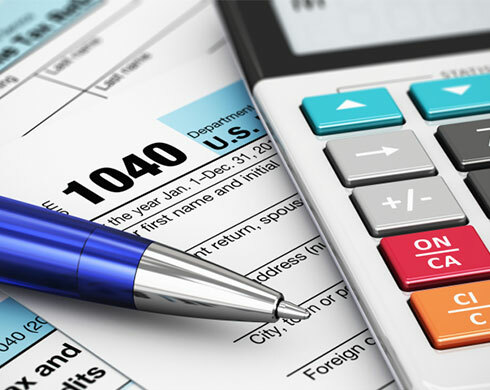 Through my work with a number of small businesses in the Parsippany area, I have developed valuable expertise in accounting and tax practices that can immediately benefit any new or existing business. I have clients in Morristown, West Orange, Livingston, Parsippany, Rockaway, Maplewood, Summit, Denville, South Orange, Madison, East Hanover, Whippany, Florham Park, Chatham, Roseland and more. I offer a FREE initial consultation for business owners. Call me at 973-214-7909 to discuss your specific needs. 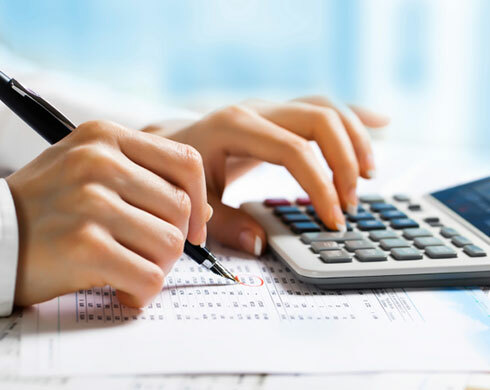 Our accounting services for small businesses in the Livingston area are based on years of experience with accounting and bookkeeping. I ensure you will take advantage of all opportunities to decrease both your current and future tax liabilities.